Long boarding is not your ordinary sport, its full of an adrenaline rush, feeling of flying high in the air and riding a wave, but to be a skilled skater, you need a perfect board. Longboarding is appealing because of its simple style, and one can learn the sport fast. Long boards are popularly used for downhill racing or transportation. The main difference between longboards and skateboards is that longboards are great especially for beginners because of their big and soft wheels which are easy move around and their long and wide decks. They are made of different materials such as maple, fiber glass, and bamboo can be found in different styles. 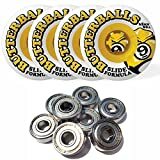 Read on for the best longboard wheels – honest reviews. These are timeless wheels that are perfect for all riders. They are solid for general cruising and carving, especially if you pick on with a lower durometer such as 75a or 78a. For a person who wants to learn to slide, then this is the best longboards, to begin with because they are a full side set. These wheels are extremely easy to slide because little pressure is placed on the wheels contact area. A lot of pressure is usually applied on the inner side of the wheel which offers minimal resistance when you want to kick your board to slide. 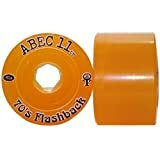 These are fun and fantastic longboard wheels that provide memorable slide experiences at a pocket-friendly price. They have a good transition from grip to slide on different surfaces and are easy to control while at the same time holding out long slides. Its formula does not flat spot easily; it’s strong and has exceptional roll speed. You will not get a grip on these wheels, but you will have maximum control. Don’t these wheels slide! They are pre-ground straight from the package are usually good to go for action immediately they are unpacked. They have a rounded lip that ensures that your wheels do not hook up and come out of the slide when you least expect it. They are durable, and they will surely serve you for a long time even if they are used every day. They are made in three different durometers: 80a, 83a, and 86a. A hard durometer will make it easy to slide at slow speeds while a low durometer will give you control at high speeds. 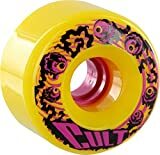 Its unique name structure aside, these wheels are developed by Bones which were first marketed and exclusively used for street skating. The wheels were constructed for speed and rough pavements. The 317/327 ATF Series has an exceptional roll speed, wear out equally because of the center set design, durable and posses great slide traits. The 317 series loses its speed at a slower rate than the 327 during slides but glides more, so choose the one that fits you wisely. These are the perfect works of art. These are pro-model wheels that master all the extraordinary stunts you make as you longboard. They were designed by Liam who wanted a wheel that could last through 150ft + slides and still remains strong. This wheel has a 1mm offset that works perfectly well. It lets the wheels to act like a center set wheel, but it maintains some properties of an offset wheel. These wheels have the right balance of slip and grip. These wheels are pure butter. Smooth and soft. They are sold in a pre-ground service with round ages that let you break easily into slides without any resistance. The buttery urethanes of the longboard wheels are 80a durometer, and they provide the right amount of slip versus grip. 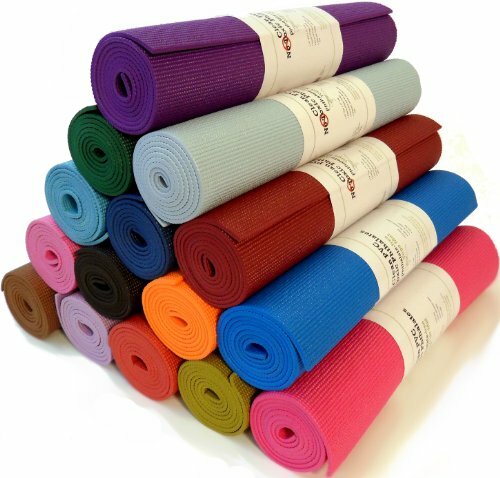 When sliding, they are perfectly smooth, and they have the right balance of grip when you need them to. If you are looking for a wheel that leaves thane lines behind, then Sector 9 Butterball Longboard Wheels 70mm 80a is it. Go out and paint the streets with this killer longboard wheels. They are perfect wheels for a great price. 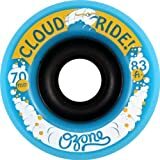 Cloud Ride Ozone Longboard Wheels 70mm is simply perfect! The urethane formula is pure butter. 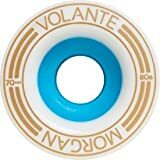 These wheels are rounded lip center set that wears evenly, and they have the easiest to control design I have personally ridden making them just right for free riding. They have a wonderful grip to slip ratio which will offer you the confidence to go into your slides faster. They leave thane on as you move and they are perfect for painting your pavement when you just want to let loose! 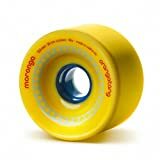 Orangatang Moronga Longboard Wheels is every rider dream longboard wheel. It is slim making it very easy to kick out and go sideways. 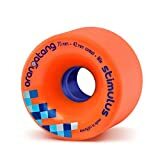 It is manufactured with Orangatang’s Euphorethane, which contains great slide traits of the original urethane formula, wears better and it’s durable. It is a center set wheel so as it starts to cone; one can flip them to the other side and get twice the life span of them. Additionally, they are light in weight, so they are so much fun on boards that are meant for freestyle and any other types of weird stunts. Grab a set of these amazing longboards and have loads of fun. The Landyachtz MINI Zombie Hawgs Longboard Wheels are just 70mm long, but they have a big, heavy core. When the big core is combined with the pre-ground surface and the rounded edges, they result in a wheel that smoothly slides, and you will not feel as though you are gliding in the air. These wheels come in different durometers that are suitable for every rider’s level. The wheels are perfect for any longboard surface. We prefer the 80a wheel because of its versatility. The Orangatang Kegel Longboard Wheels – 80mm are speed giants and durable wheels with unmatched potential. Its big diameter offers you high roll speeds while the moderate width gives traction and slide balance. Its downhill and slide capacities will certainly showcase your style on the streets. Apart from its price, this may as well take the first position on our list. Exceptional, Reliable and amazing! When looking for the best longboard wheels, it’s important to pick one that provides a satisfying ride, popular among friends and gives you the space to grow and experiment with the longboarding sport. With the above reviews, you should not have any problem getting a perfect longboard.